Neo is ‘The One’, a man charged with freeing humanity from their machine-induced dream state known as ‘The Matrix’. In a brilliant piece of storytelling, Neo is able to bend and even break some rules of The Matrix, allowing for brilliant special effects in a context that is fantastic yet believable. This is at the core of what makes the flick so good, and reason enough to add this disc to your collection. The story of Neo versus the machines ends on one of the most hopeful moments in sci-fi history (02:08:20) “I’m going to show these people what you don’t want them to see.” And it is exactly that moment that makes the follow-up films unwatchable for me. Gone is the character development, gone is the hope of saving humanity, gone is Neo’s wise leadership — replaced in Reloaded by horny schoolboy antics in an elevator in the rave city of Zion. Sins of the sequels aside, The Matrix remains thought provoking, unforgettable, and powerful. 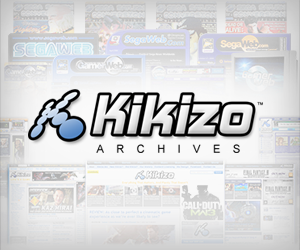 I still have bad memories of the blue blacks of the original DVD transfer, bad memories that have mostly been erased with this beautiful disc. 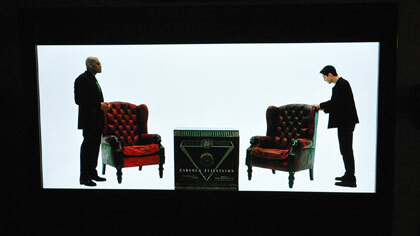 It should be noted that this is the same transfer as the one found in The Ultimate Matrix Collection, and thus blacks are black, visuals are sharp, and the image is very clean with the exception of some compression artifacts, most notable in the film on a static green computer screen or in dark areas. Having missed The Matrix in theaters and loving it on DVD, seeing the film on Blu-ray for the first time is a joyous event. Large intricate set pieces come to life with detail previously lost in standard def, and 1999 CGI stills holds up pretty well in this case. 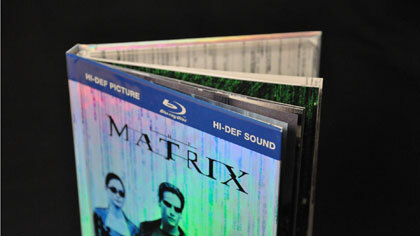 Shot on 35MM film, The Matrix has a sophisticated cinematic look that has been the envy of DPs ever since its release. The filmmakers have done an excellent job of separating the two realities of the film. The world inside the Matrix is accented with a green hue while the real world is gritty with more realistic flesh tones. This device really gives the viewer a constant and subtle sense of location. In many scenes, especially those in the film’s first act, the light design is contrasty and leans toward noir. Good thing this transfer is up to the task of keeping those blacks truly black. 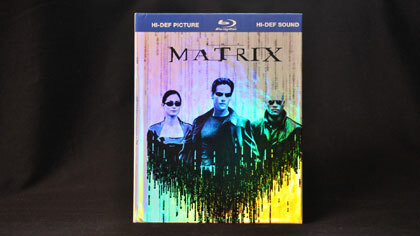 With a great balance of action surround, scenes of dynamic dialogue, and a pumping soundtrack by industrial standards, The Matrix is still the disc to throw in when you want to show off your system. 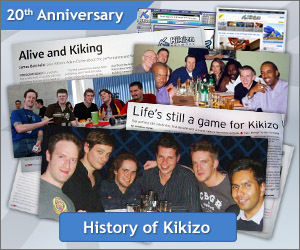 Here is an example of sound design supporting and even elevating the storytelling and visuals. The deserving recipient of the Academy Awards for Best Sound and Best Sound Editing, you will feel the gunfire, the damage it causes to the environment around you, and the subtlety of a spent casing bouncing on the ground. Available for the first time in high definition without its less impressive siblings, The Matrix 10th Anniversary Edition all by itself is an irresistible package. 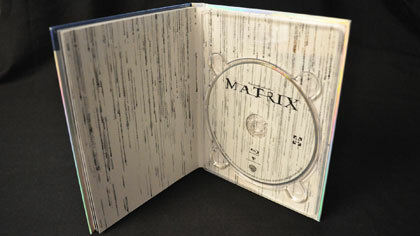 Provided by Warner Bros. in digibook packaging, The Matrix comes complete with a 37 page full-color book built into the case, and a digital copy on a separate disc. The case is reflective and changes color based on its angle to the light. For being a standalone disc, the extras are hefty. The Matrix Revisited is included, a two hour documentary on the making of the film that was originally sold as a separate DVD. Several smaller features, trailers, and a music video round out the impressive extras. Absent are the dozens of hours of extras included in the Ultimate Collection package, but I assume most who buy this disc are doing so to have only the original, all by itself, in its very own packaging. This is easily the best single package of The Matrix ever released. Any bias I have is solely related to The Matrix Reloaded and Revolutions, sequels that not only failed to meet expectations, but damaged the memory of the original in the minds of millions. It’s for that reason that Warner strategically bundled the original with its sequels, hoping to unload the crappy follow-up projects to fans eager to experience the first in glorious high def. It is for this reason that I am experiencing The Matrix in HD for the first time… and it was definitely worth the wait. Read More About... Blog, The Matrix.